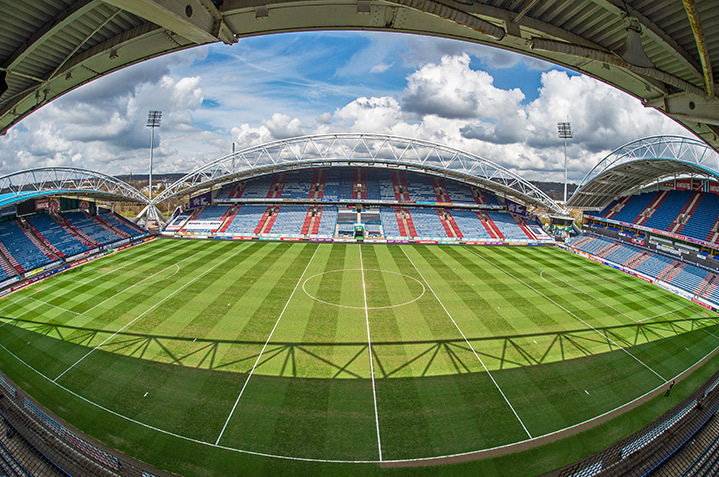 The tour of The John Smith’s Stadium is not to be missed. 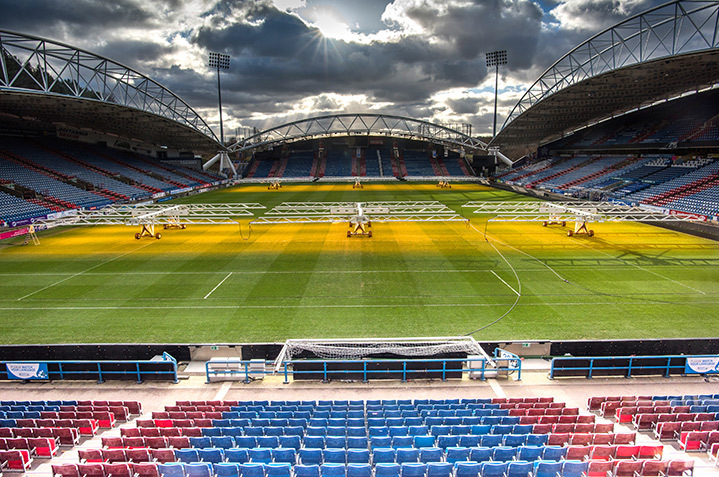 Home to the amazing Huddersfield Town Football Club and Huddersfield Giants Rugby League Football Club, the tour is an exciting, enlightening and extraordinary experience for sports fans of all ages. The fully guided tour will take you behind the scenes, giving you access to the restricted areas, reserved for players and officials. 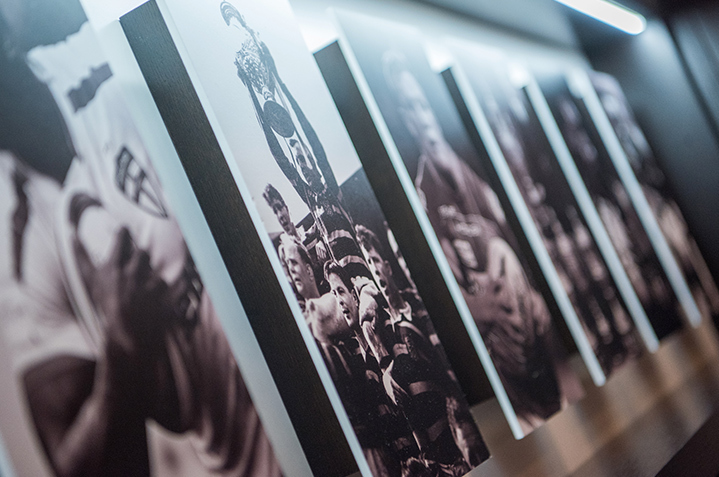 Along the way you will visit various stands in The John Smith’s Stadium, including the Huddersfield Town and Huddersfield Giants dressing rooms (subject to usage on the day), the players tunnel and the dugout area. 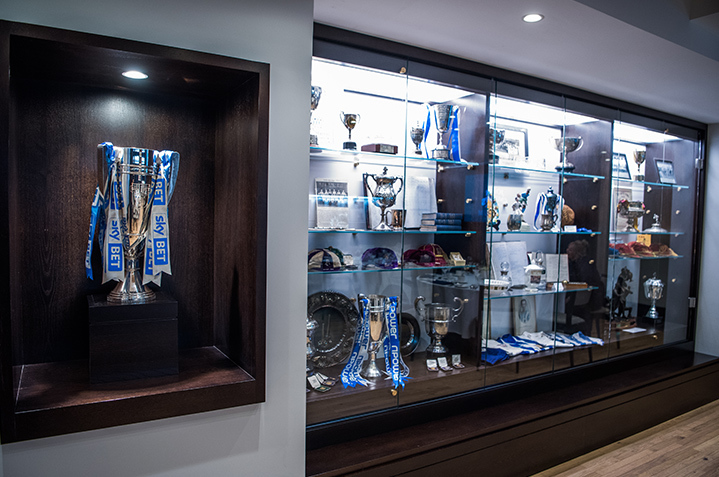 This breathtaking insight in to The John Smith’s Stadium then moves on to the heart of building as the tour takes you to the Boardroom (subject to usage on the day) where you can take a close up look at the two Club’s memorabilia to see how both respective clubs have evolved over the years. The Guided Tours of The John Smith’s Stadium are available Wednesday, Thursday and Friday afternoons with no availability on a weekend. Pricing:- £5 for adults and £3.50 for Juniors and Senior Citizens. 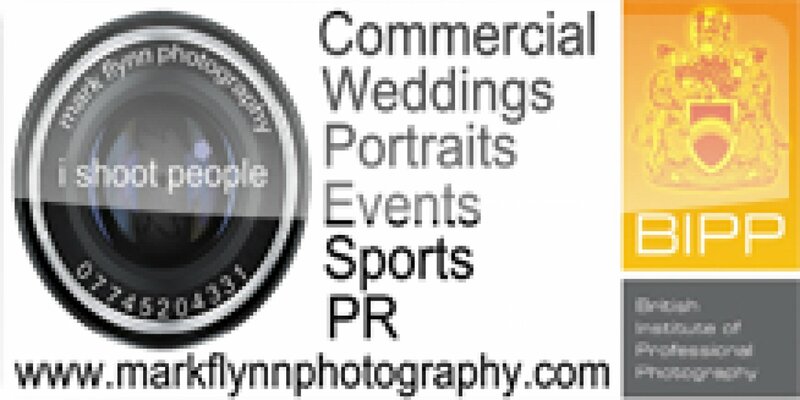 Minimum of £15 charge.